Our flagship store, Frew's Bridal couldn't be more excited to welcome Blush by Hayley Paige to our collection of designer wedding gowns. 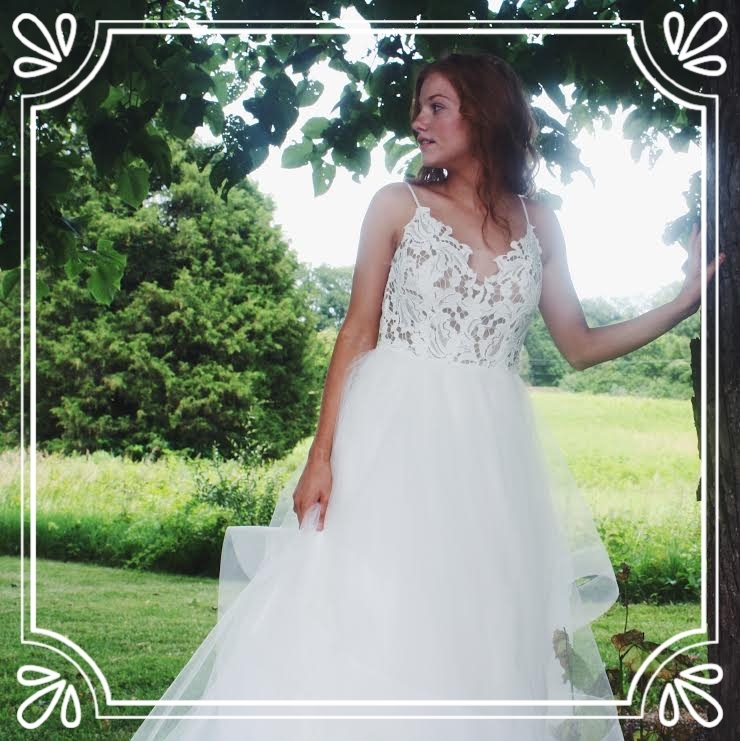 What better way to showcase some of these new gorgeous styles than to plan a summer photo shoot in the lush countryside of our home state, Illinois. Are you a Blush bride? Shop this beautifully bohemian collection at Frew's!